Spring 2018 Newsletter. Keep up to date with the unprecedented strides that we are making! 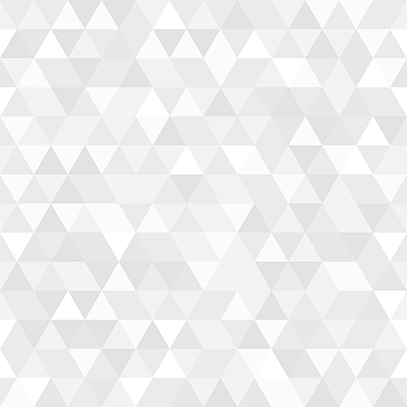 In this issue, find our latest updates on BOUNCE, our staff, and more! 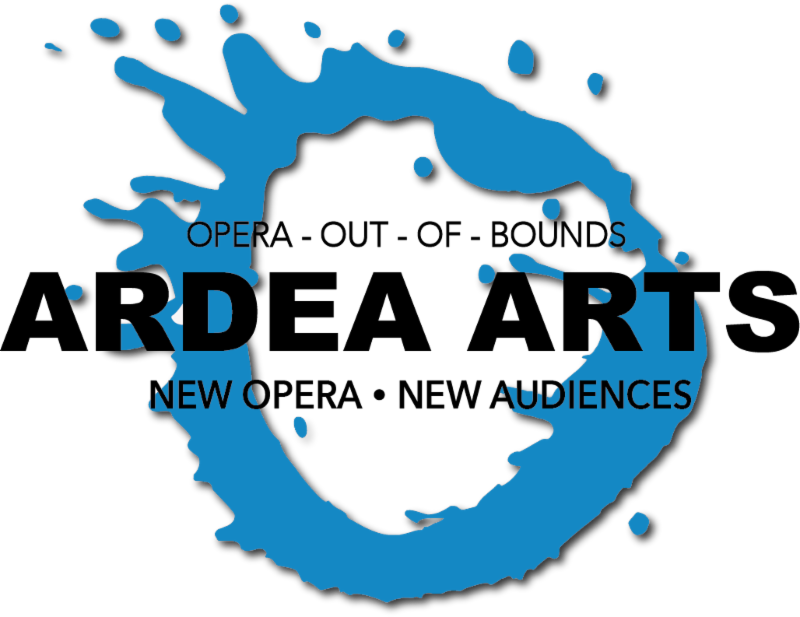 We hope you can continue to support us as we create new opera for new audiences. “It’s been a busy fall and winter for Ardea Arts and BOUNCE. In Kentucky this fall, we did some extraordinary community engagement workshops and opened the premiere of BOUNCE to much acclaim. Then this January, we brought BOUNCE to APAP in New York City. We are developing a new business plan for BOUNCE and for Ardea Arts and are hoping to bring BOUNCE to NYC soon in a fully-realized production. We’ve also added some exciting new faces to the Ardea Arts team, welcoming our new Media Associate, Alan, and our new Production Associate, Ben. But most importantly, I’m thrilled to announce that we’ve elected a new president of the Ardea Arts board, the inimitable Jacqueline M. Cohen. Jackie brings her considerable experience developing new work, and a fierce entrepreneurial spirit to the position. We are so thrilled to be working with her as part of our organization's leadership team. for BOUNCE, a new American musical set on a basketball court featuring rapping, singing, and basketball gameplay. 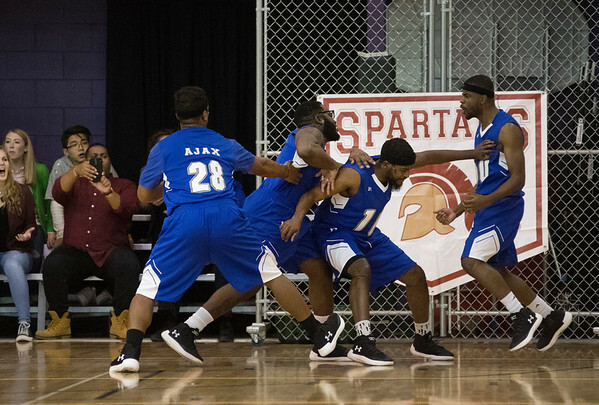 The story, loosely based on the myth of Icarus, centers on Ike “The Flight” Harris, his rise towards stardom, and the tragedies and triumphs that basketball dreams can bring. If selected, PAID flat fee for rehearsals and performances. You do not need to sing— we are seeking great ballers . However, if you want to sing, bring a rap or a song. To apply now, visit ArdeaArts.com/casting . 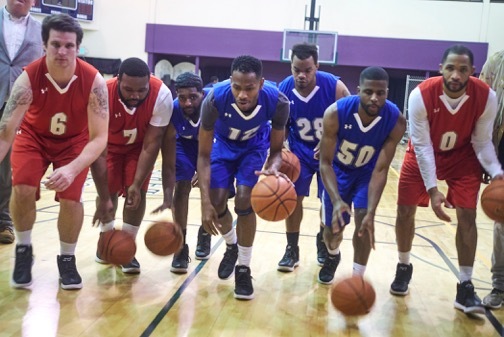 From November 10–12, 2017 , Ardea Arts, in partnership with Dr. Everett McCorvey and the University of Kentucky Opera Theatre , was pleased to unveil the World Premiere of BOUNCE at a downtown gym and basketball court in Lexington, Kentucky. The performances were met with sold out houses and drew spontaneous standing ovations . 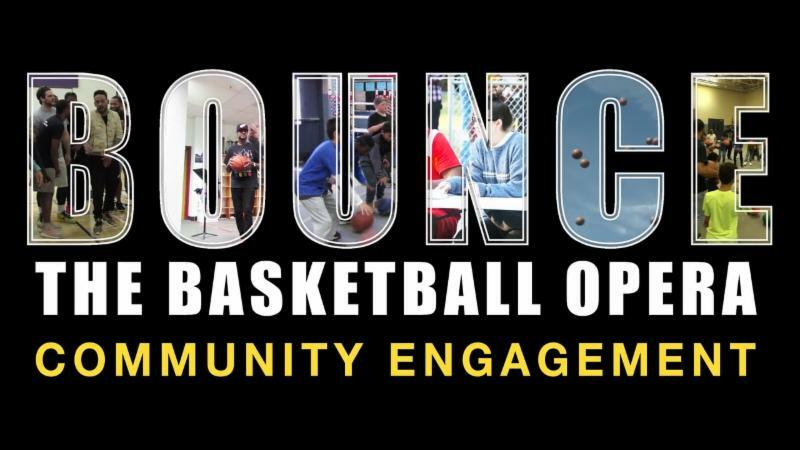 During the days leading up to the premiere, the BOUNCE team partnered with Lexington-area schools and organizations to offer community engagement workshops in a collaborative effort to help introduce and expose youth to theatre and music through the game of basketball. 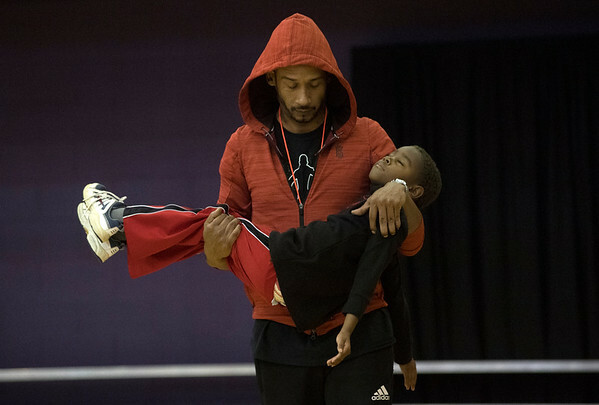 They allowed youth to learn basketball dribbling fundamentals, gain basic theatre and music knowledge, and combine the two elements of art and sports to express their creativity. The workshops were led by BOUNCE cast members and extremely well-received by the leaders, teachers, and students of the Lexington community. 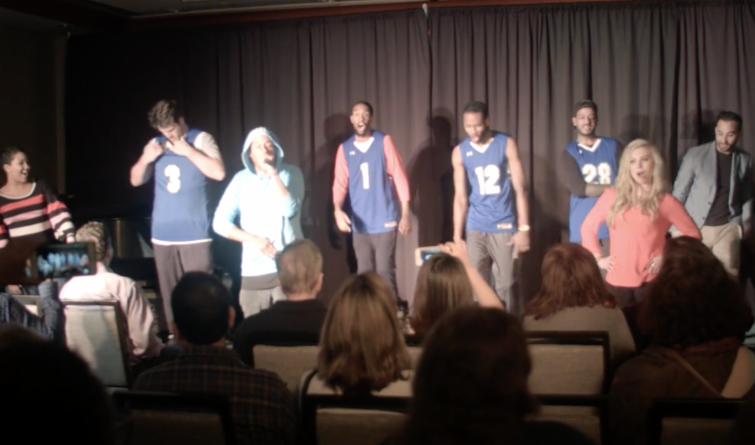 On Friday, January 12, 2018 , Ardea Arts and select cast members from the BOUNCE premiere in Lexington, KY joined us in NYC, to present a condensed, fifteen-minute showcase of BOUNCE at the Association of Performing Arts Professionals (APAP) 2018 Conference in Midtown, NYC. We made some terrific connections and have sparked discussions with several venues interested in learning more about our work. We were so grateful for the opportunity to present at APAP, and would like to thank Gail Schickele for working with us to secure the space and help make our presentation a great success. Check out the two newly released videos that our media team made for BOUNCE! The first video is a trailer / promotional video cut together using new, exclusive footage from the November 2017 World Premiere at Lexington, Kentucky. If you still need a grasp of what the story, visuals, or music of BOUNCE are, then this is the perfect video for you! 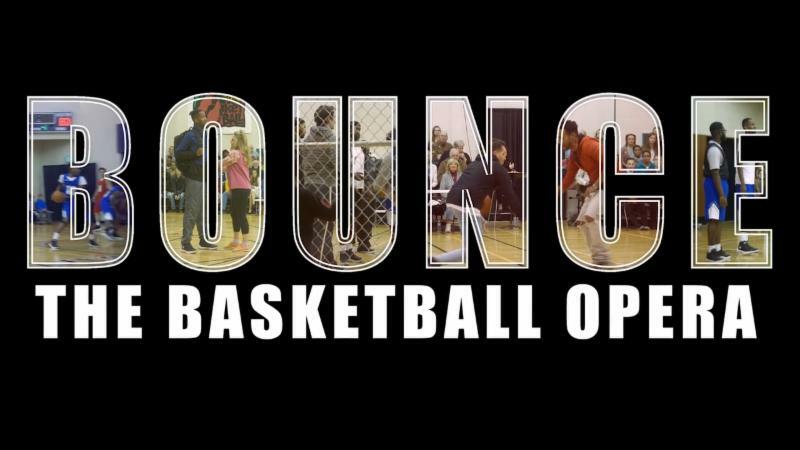 The second video is a detailed documentary of our extensive community engagement programs we launched through BOUNCE, starting with the Basketball Performance Event at Coney Island in 2014 working all the way up to the 2017 pre-premiere workshops we held at elementary, middle, and high schools in the Lexington, KY area, and includes testimonials and interviews with various community figures. Click here to learn more about BOUNCE! Please congratulate the new president of our Board of Directors, Jacqueline M. Cohen! 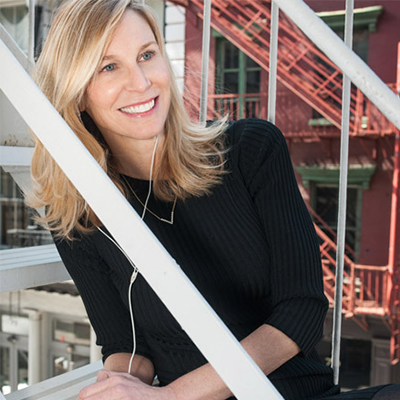 Jackie Cohen is the founder of Form For Life and Safe Training Strategy —she is a life coach, entrepreneur, consultant, a former theatre director and former adjunct professor at New York University and Yale Medical School. She is excited to be the new Board President and is bringing her boundless energy and ideas to help us create new opera for new audiences. Jackie holds a Masters in Drama Therapy from NYU. And please give a warm welcome to our new staff members assisting us in the office! Alan is a self-taught vocalist, beatboxer, and composer currently residing in New York City. A native of sunny Los Angeles, he enjoys recording, producing, mixing, and mastering music as a freelancer, and hopes to one day start his own professional recording studio. 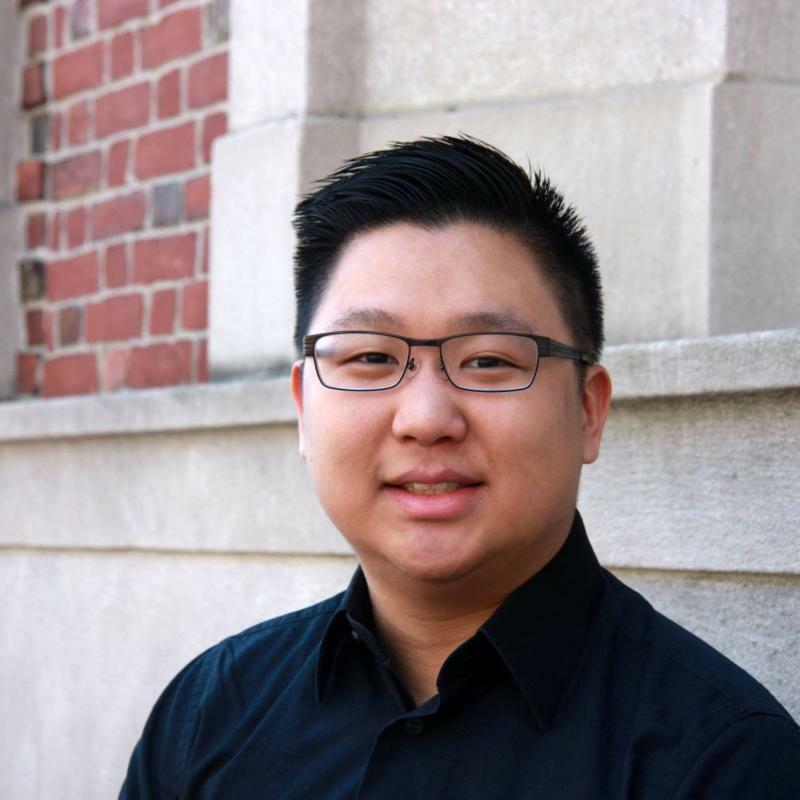 Alan also has an interest in the Computer Science field, and aspires to combine those skills with his love for music to explore unorthodox music-producing methods through innovative technologies. He is a recent graduate of Columbia University, earning a B.A. in Music. Ben is a Canadian music producer and artistic consultant currently based in Brooklyn. 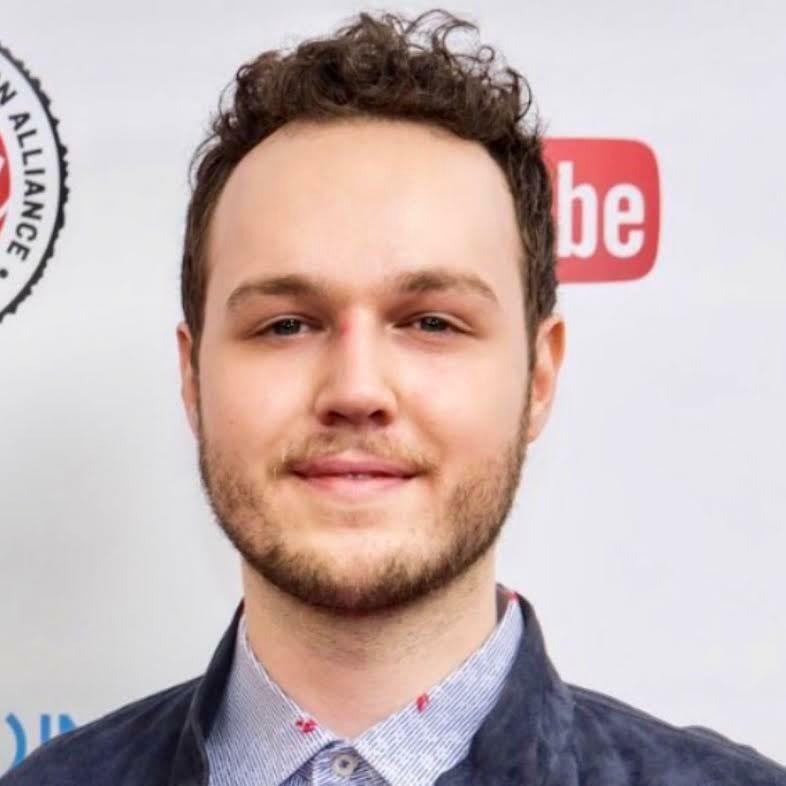 He has produced for artists such as Mac Miller, Junglepu**y, Wiki, and Perrion. Prior to joining Ardea Arts, Ben worked at Columbia Artists, handling booking and tour management for shows including Chicago , Stomp , and Blue Man Group. He also recently worked with the Association of American Independent Music, helping to produce the Libera Awards in 2017. He attended the Clive Davis School of Recorded Music at NYU’s Tisch School of the Arts. Ardea Arts deeply thanks and appreciates the many foundations, individuals, community partners, and sponsors that have brought BOUNCE this far. Please join us. Ardea Arts is a 501(c)(3) non-profit organization ; our production pieces are only possible because of our key partnerships and fundings. All donations are tax-deductible to the full extent of the law.